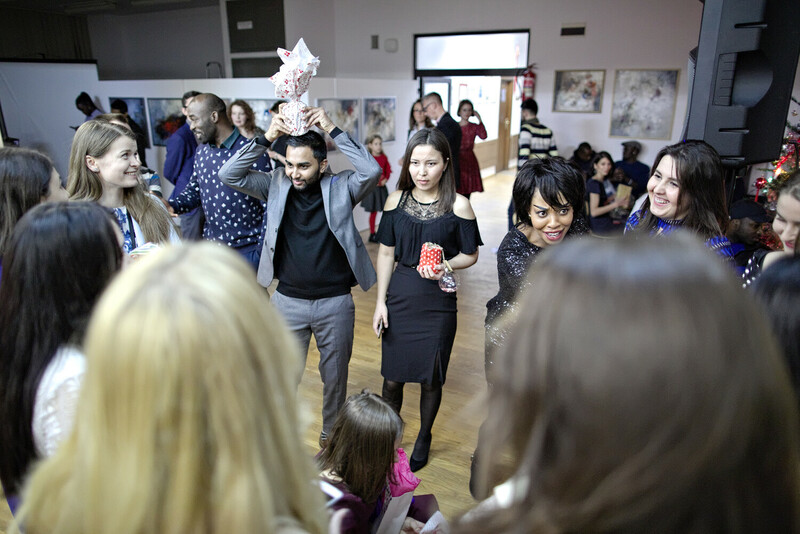 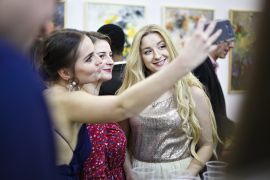 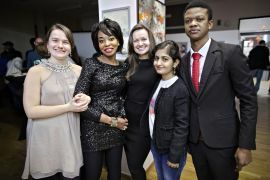 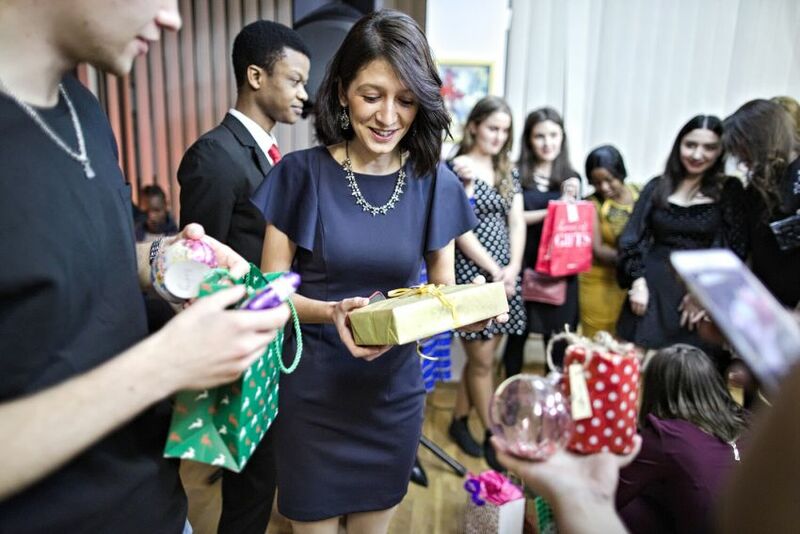 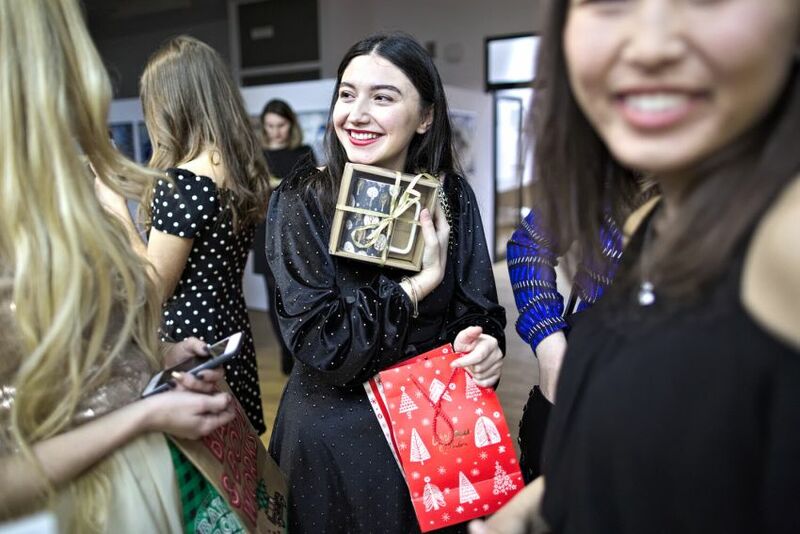 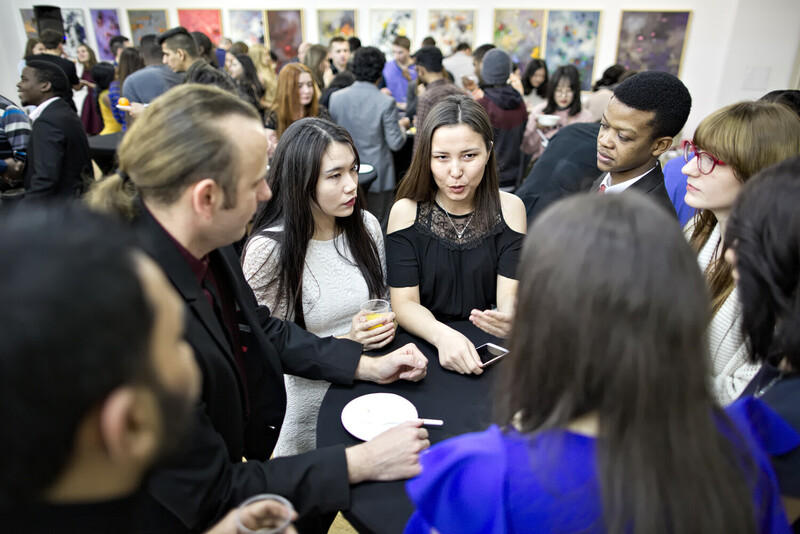 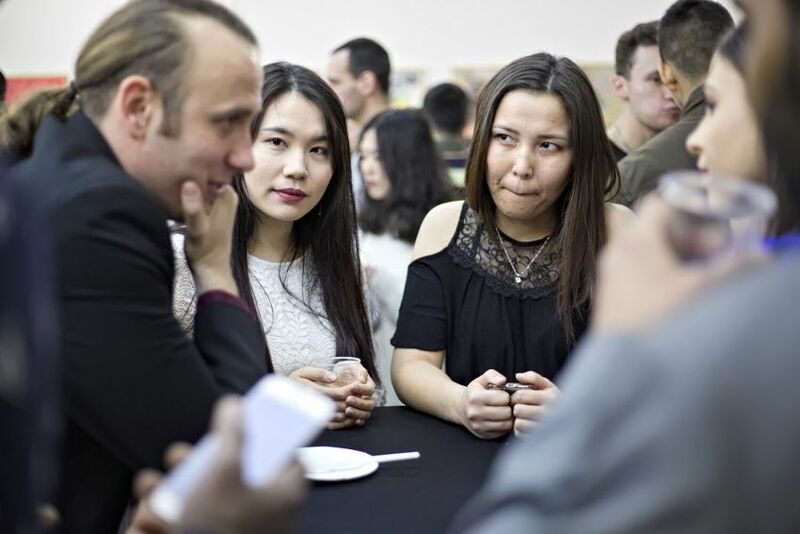 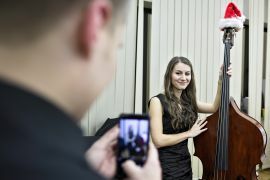 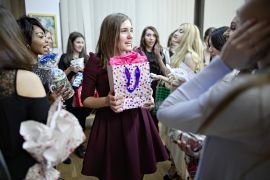 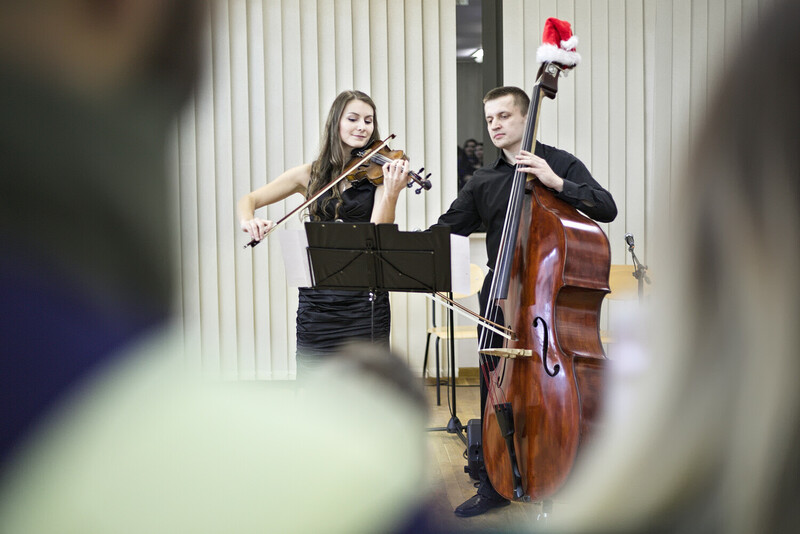 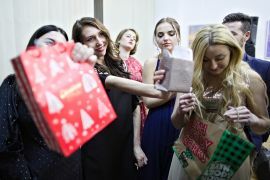 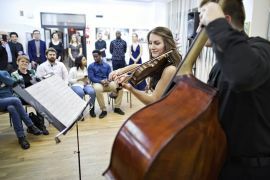 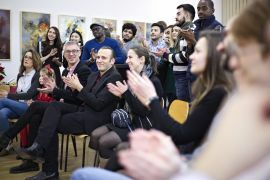 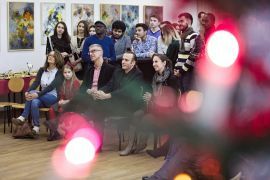 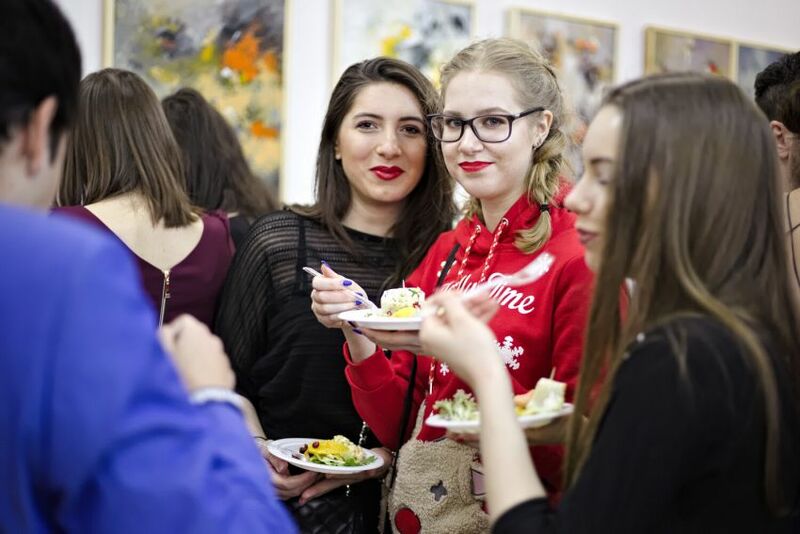 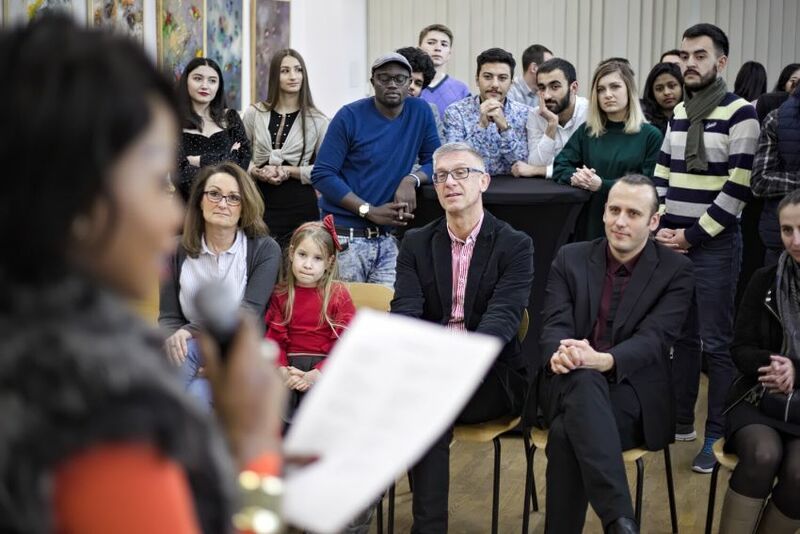 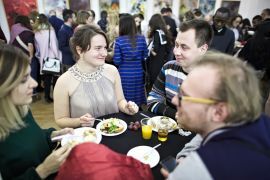 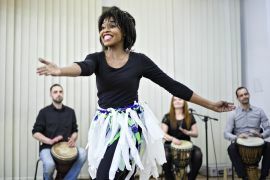 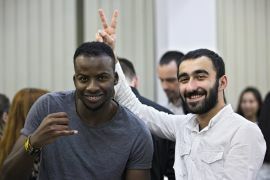 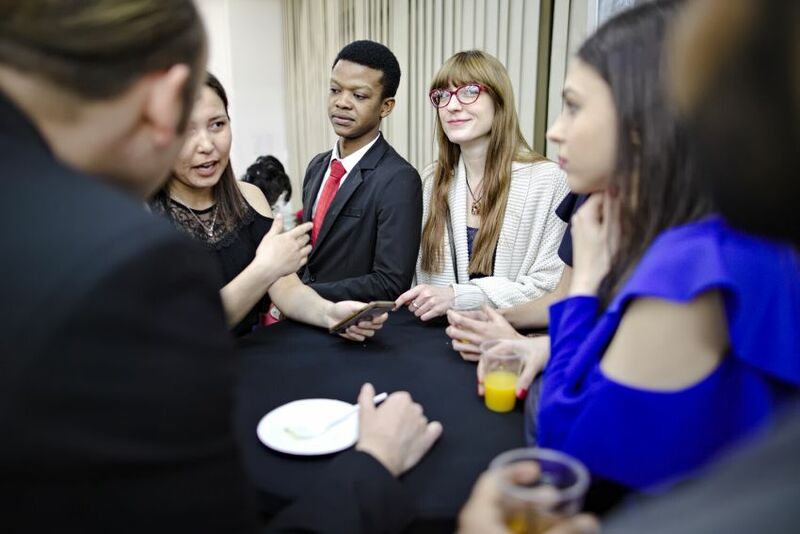 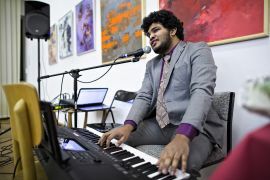 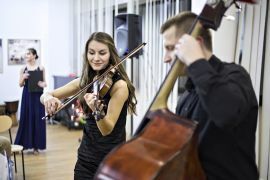 A multicultural Christmas gathering held in the He Shuifa Arts Centre attracted nearly 80 guests from above 15 countries, including Zimbabwe, Tanzania, India, Ukraine, Georgia and Azerbaijan. 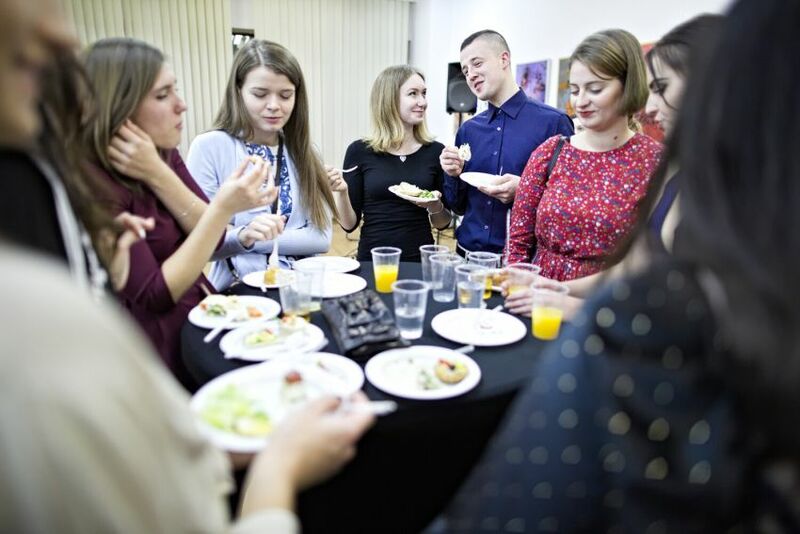 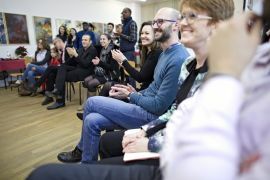 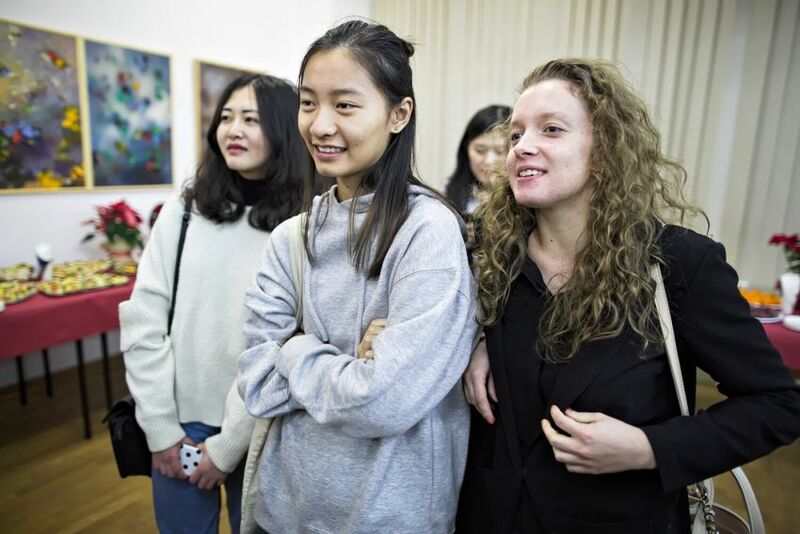 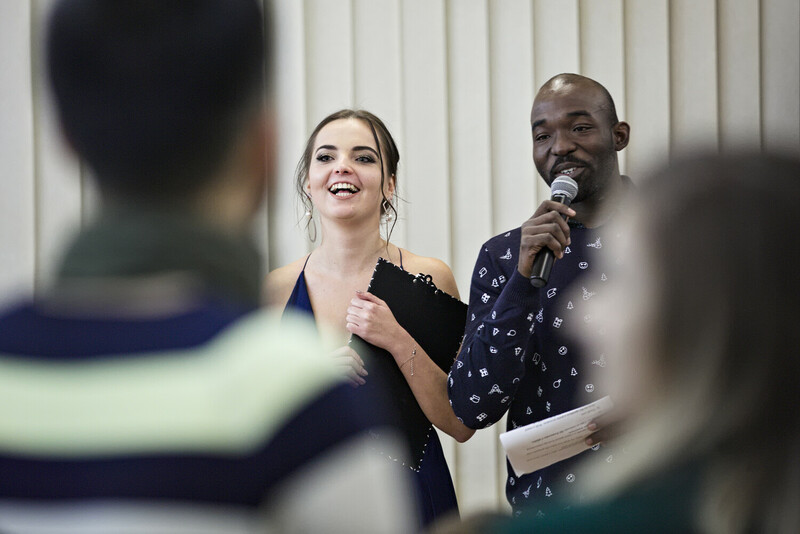 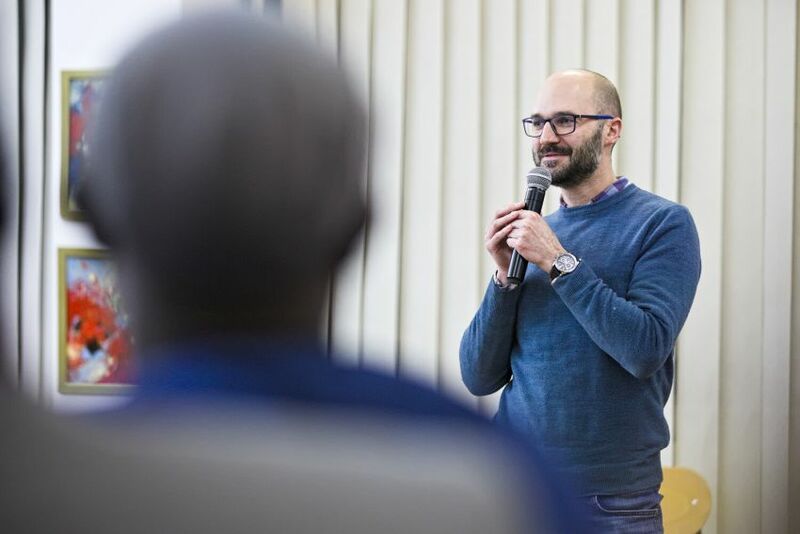 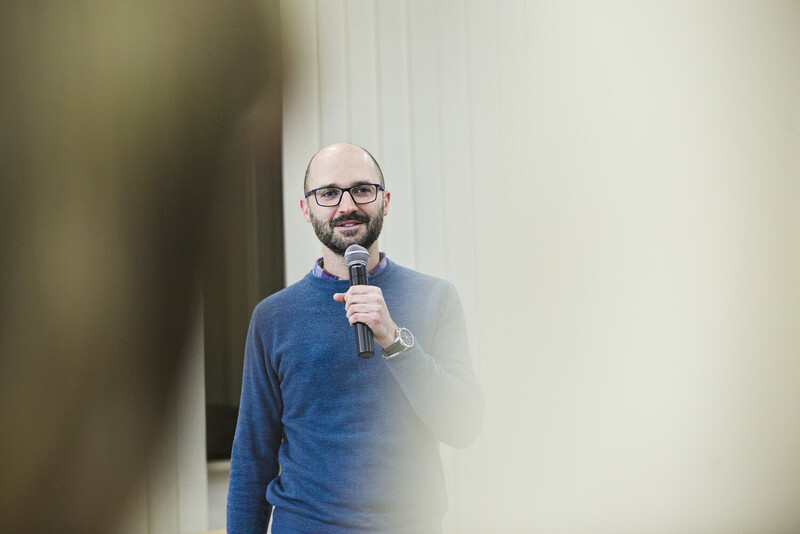 The meeting was hosted by students of the Intercultural Communication in Education and the Workplace programme who prepared the event in collaboration with the UMCS International Student Office. Special guests and keynote speakers included dr Ewelina Panas (UMCS Coordinator for Internationalization, Rector’s Proxy for Student Affairs), Małgorzata Kwiatkowska (Centre for the Meeting of Cultures in Lublin), Maciej Zaporowski (Department of Strategy and Investor Relations in the City of Lublin) as well as administrative and academic staff. 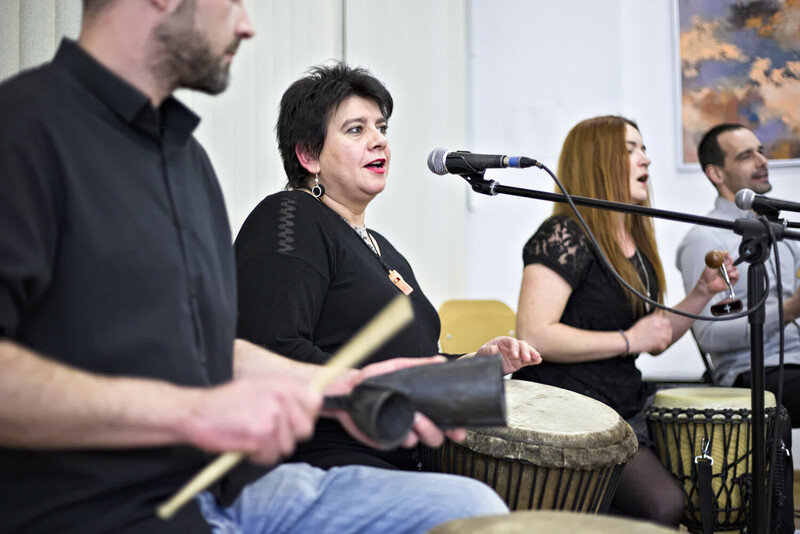 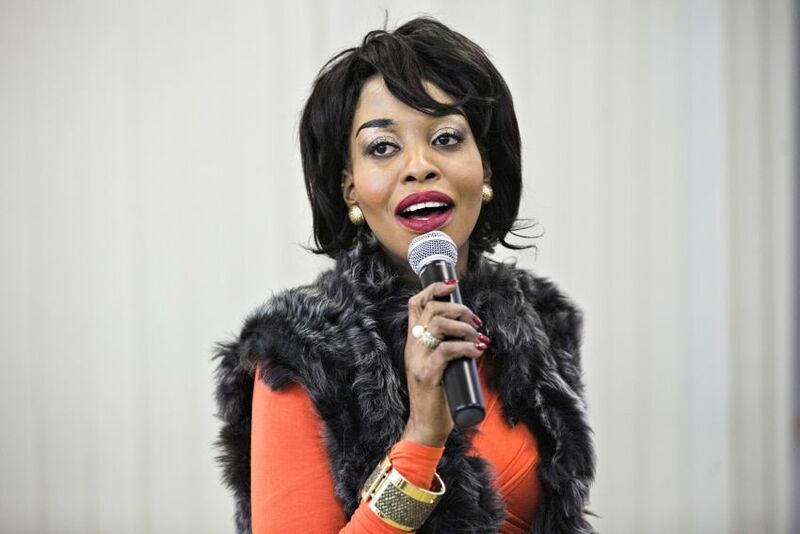 The evening featured musical performances from Młode Djembe band (drums and percussion instruments), Nolwazi Mhodi (vocal, dance), Maria Lewaniak (violin) and Christopher Suraj Kalva (vocal, keyboard).